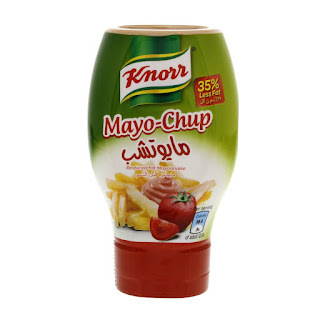 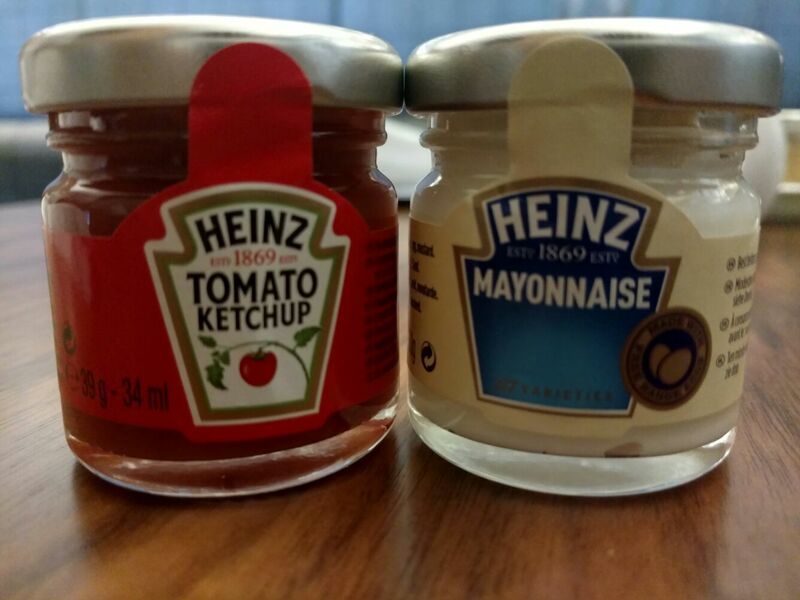 Mayochup is born out of a blend of mayonnaise and ketchup and if you get the balance right, it's actually quite nice! Recommended to be used on hotdogs, burgers and many different kind of sandwiches. 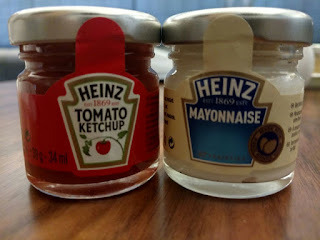 As far as the blog goes, we blend together food, travel and parenting so give us a follow and help us on our journey.